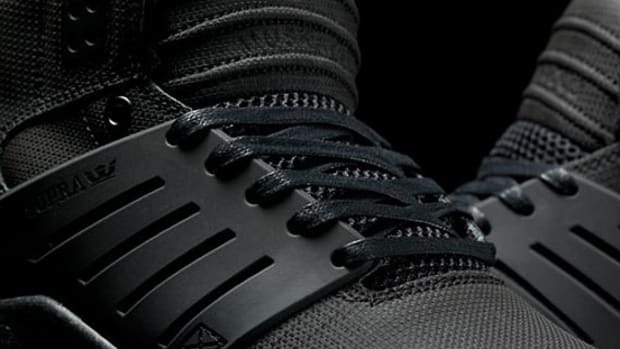 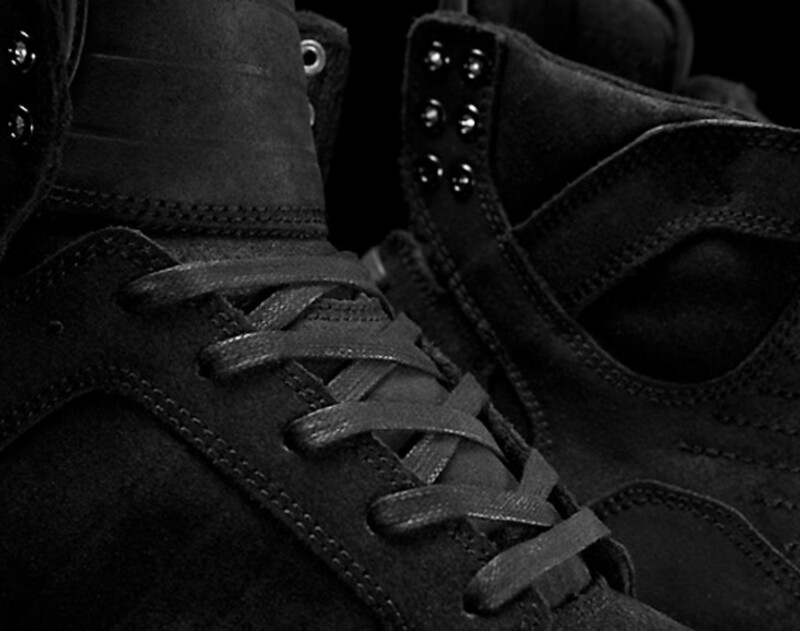 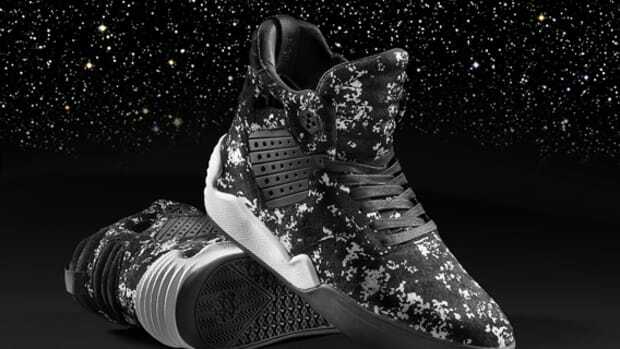 As far as Skytops are concerned, Supra have released countless versions of the top selling model. 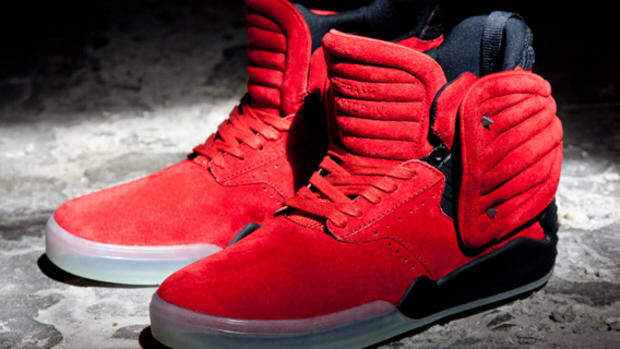 A surprise treat will be dropping for Supra fans a day before Christmas, a great excuse for last minute Christmas shopping. 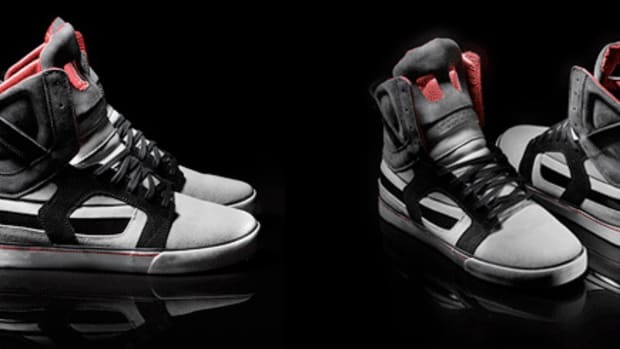 Although be warned that there will only be 413 pairs of these Stomper Skytops available worldwide. 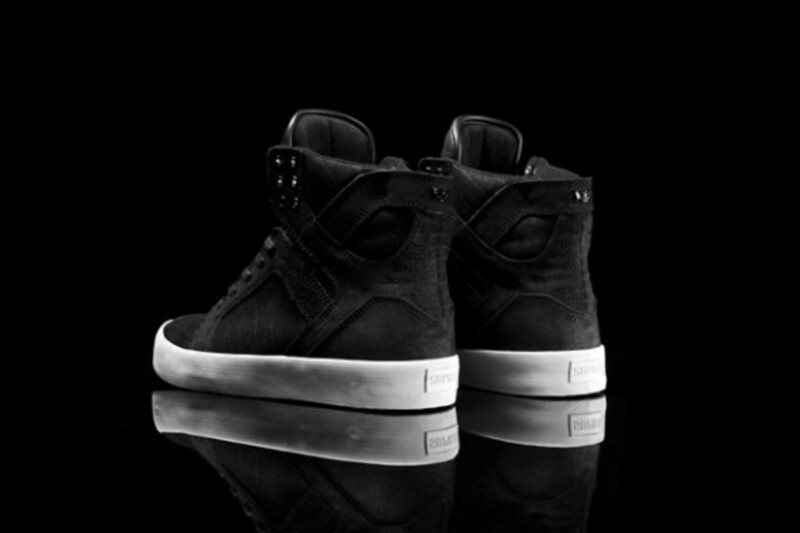 The high top sneakers are coordinated in all black everything, sans the extra tall, single wrapped white foxing. 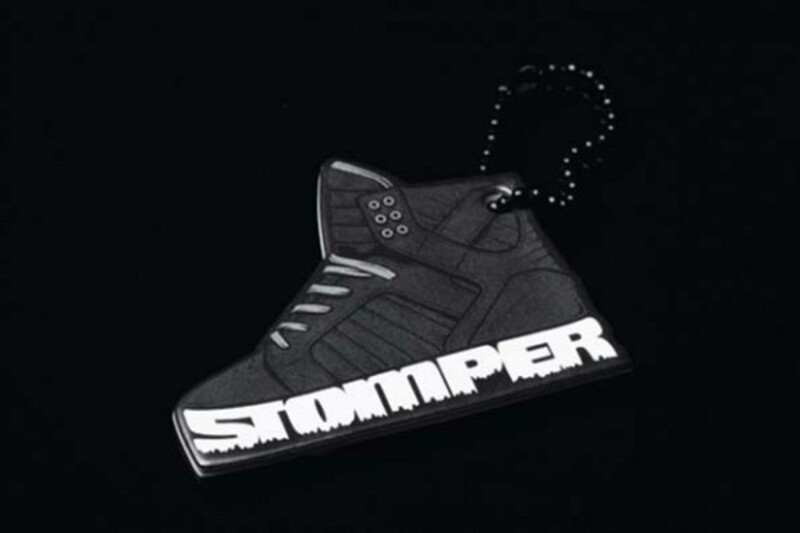 To top it off, these kicks are individually numbered and features the special Stomper graphic on the footbed. 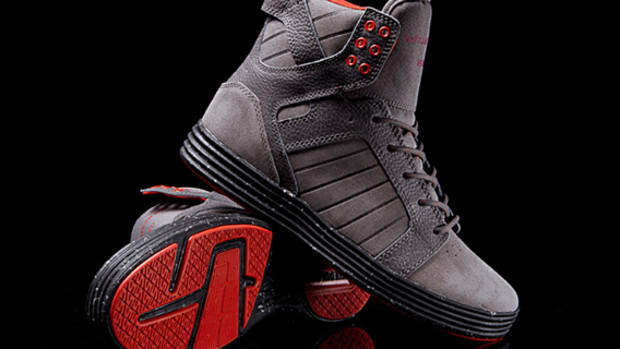 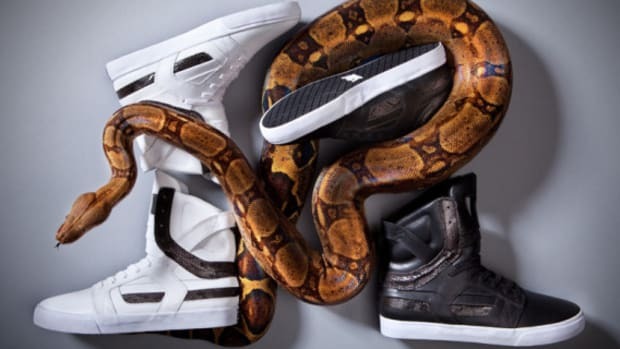 Head over to Supra online store or the below retailers on Saturday, December 24th.